The stochastic interpolation (SI) framework of function recovery from input data comprises a de-convolution step followed by a convolution step with row stochastic matrices generated by a mollifier, such as a probability density function. The choice of a mollifier and of how it gets weighted, offers unprecedented flexibility to vary both the interpolation character and the extent of influence of neighbouring data values. 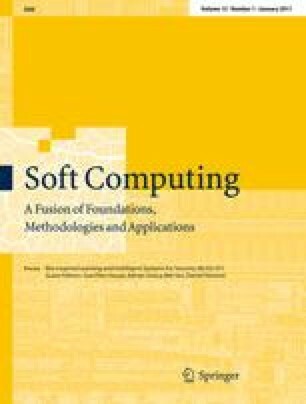 In this respect, a soft computing method such as a genetic algorithm or heuristic method may assist applications that model complex or unknown relationships between data by tuning the parameters, functional and component choices inherent in SI. Alternatively or additionally, the input data itself can be reverse engineered to recover a function that satisfies properties, as illustrated in this paper with a genetic programming scheme that enables SI to recover the analytical solution to a two-point boundary value convection–diffusion differential equation. If further developed, this nascent solution method could serve as an alternative to the weighted residual methods, as these are known to have inherent mathematical difficulties.